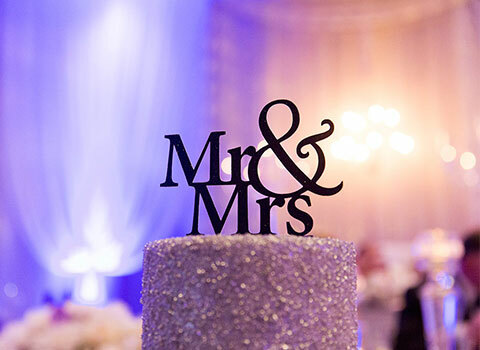 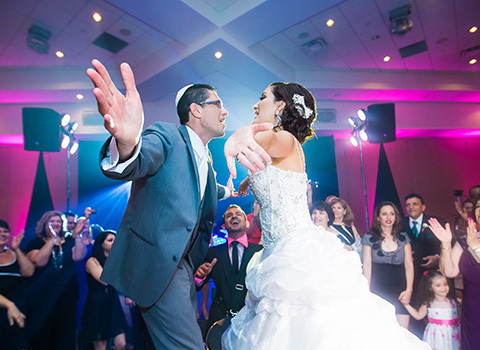 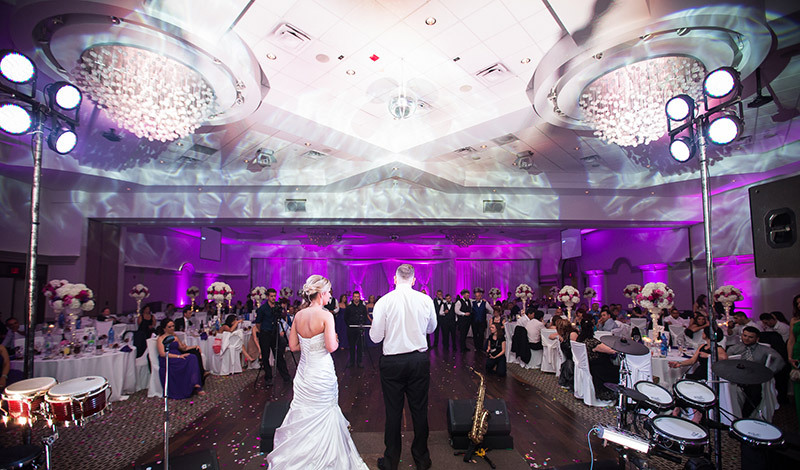 Are you planning a wedding filled with glamour and elegance? 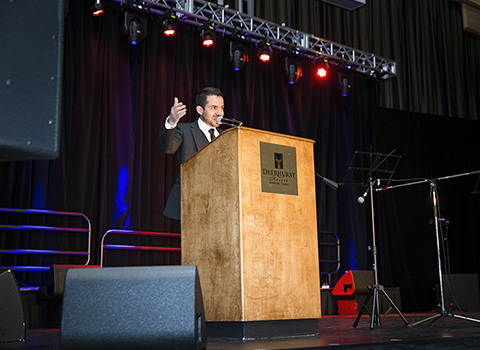 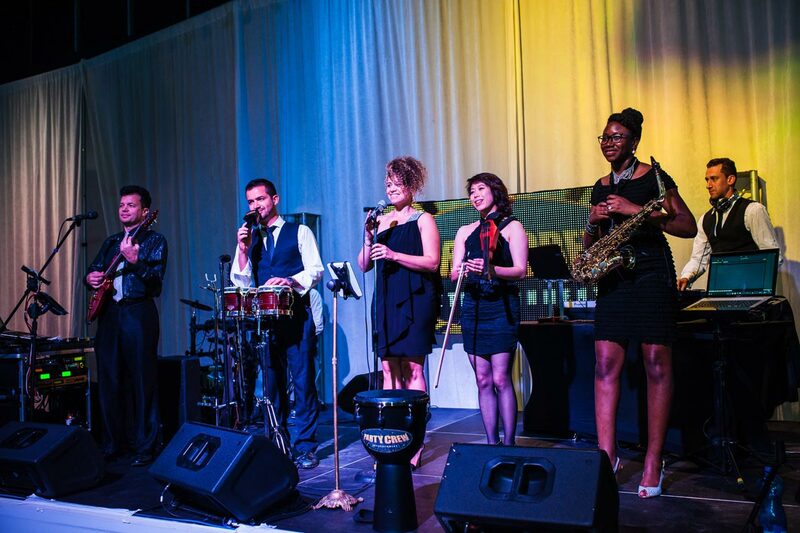 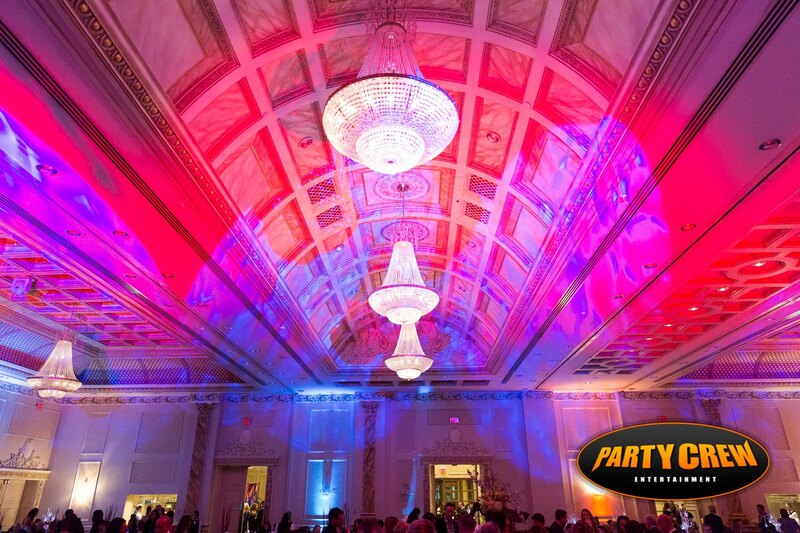 How about a fun-filled corporate holiday party to reward your staff for their hard work? 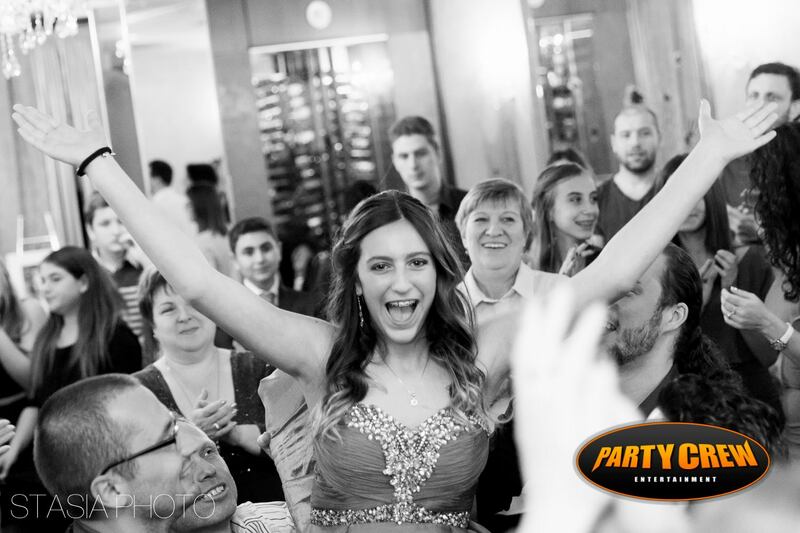 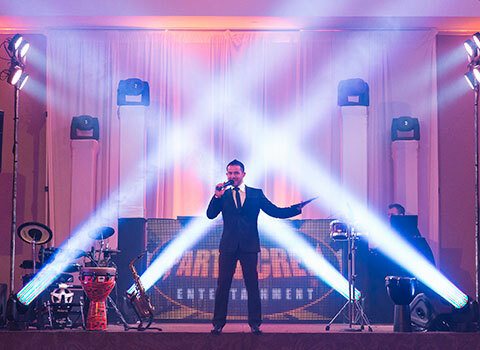 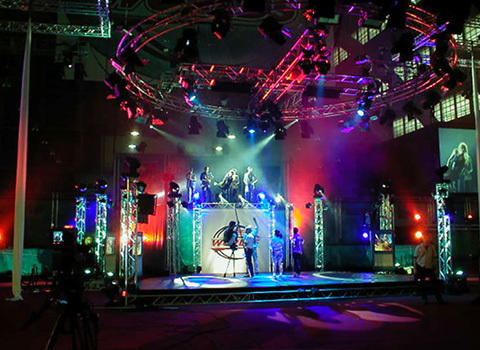 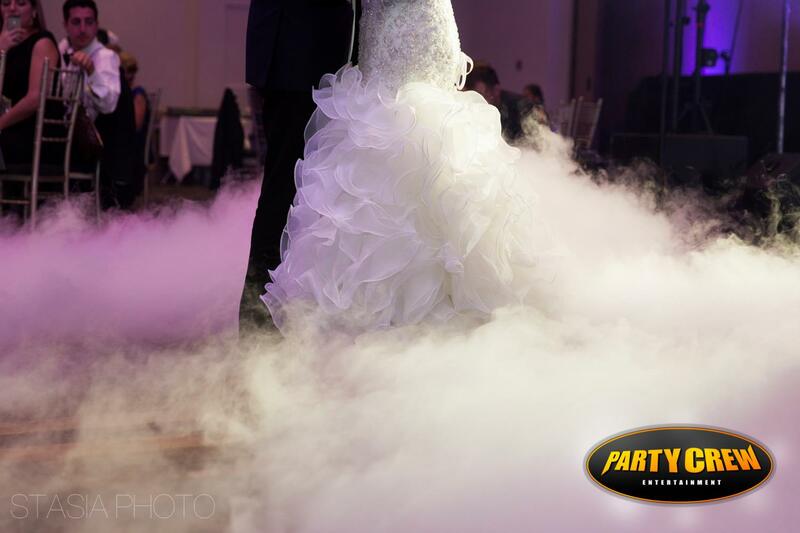 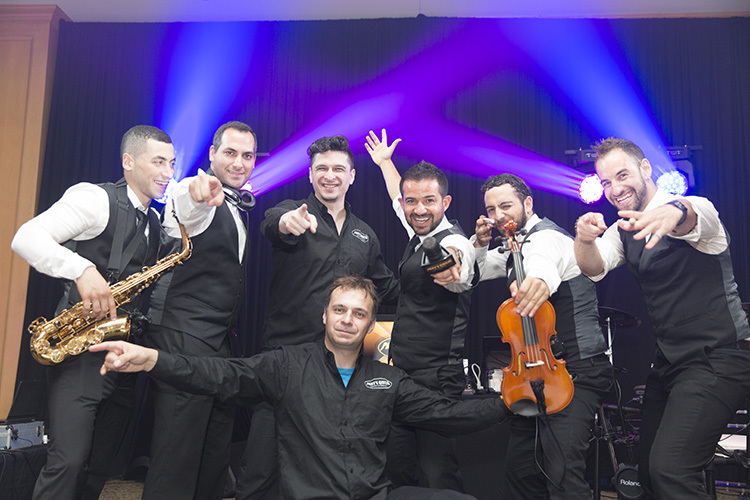 Whether you are planning a small, intimate party or a huge bash worthy of the society pages, Party Crew will bring the elegance, fun and excitement under one roof, providing you and your guests with the ultimate entertainment experience.